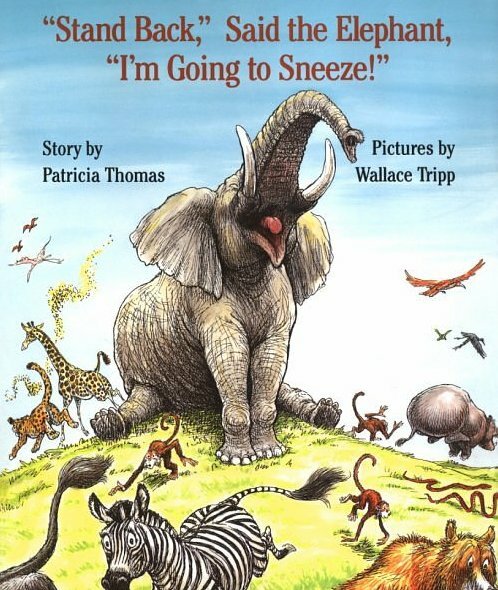 In many cases, we don't remember what it was that started it... in other cases, we can't forget :-) This page is dedicated to stories/wavs/pictures/accounts concerning people's first introductions to liking sneezing. Recorded from record onto tape, then as a wav file, here's the fondly-remembered skit involving the Count and flowers. 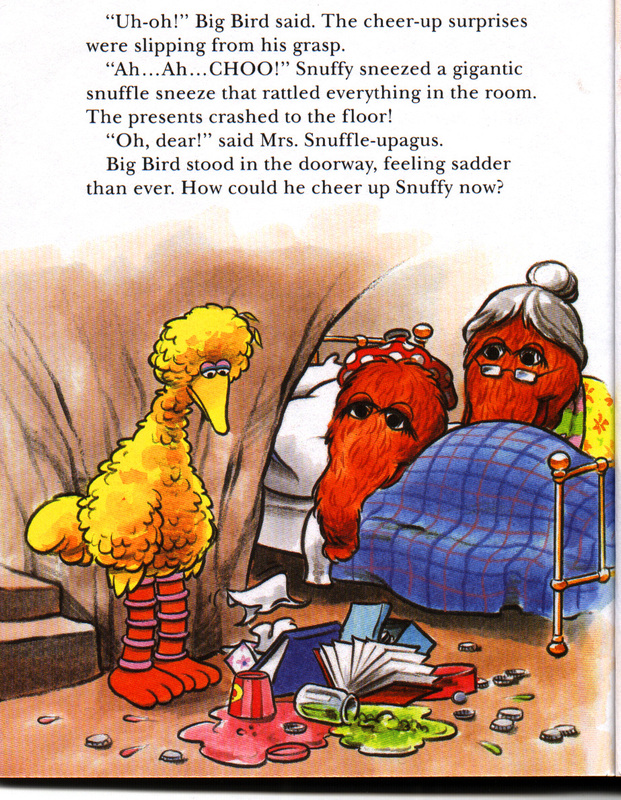 This was a part of the Woody Woodpecker show, where Chilly Willy the penguin would sneeze. 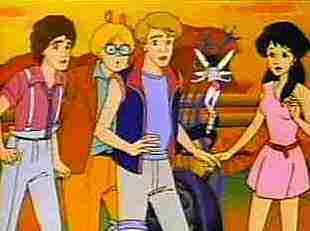 The above page contains information about this 80's tv show. 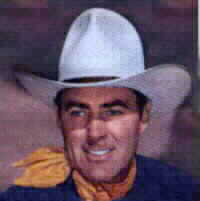 There are a few pictures, as well as the theme song and video of the opening theme in real audio. 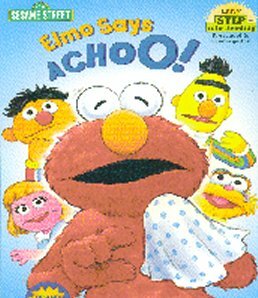 The theme song contains one of Glitter(the fairy)'s trademark sneezes. Great job to everyone on the forum for tracking these all down! 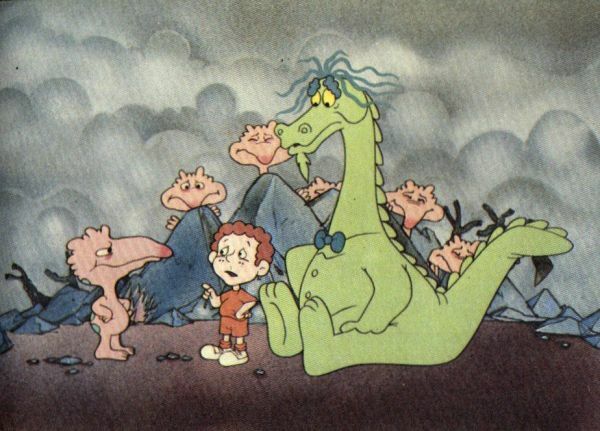 From an animated movie about Puff the Magic Dragon, these little critters all around sneezed quite a lot. 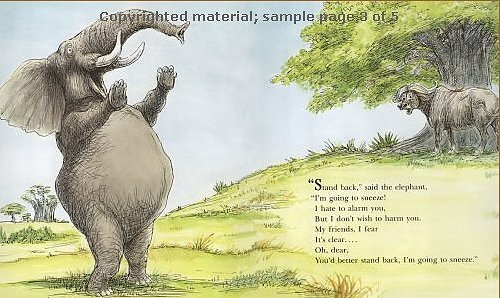 "Stand Back Said" the Elephant "I'm Going to Sneeze!" 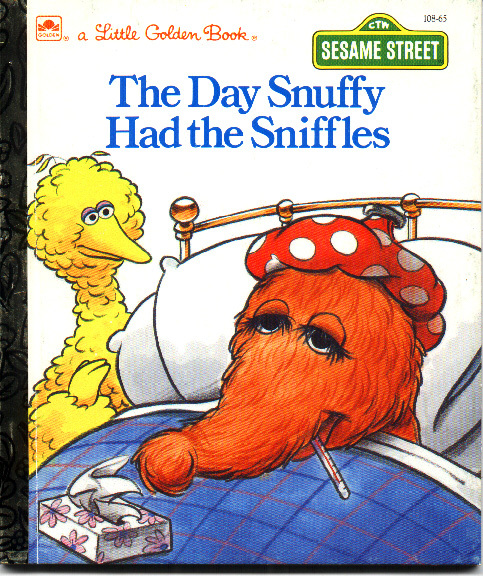 A book many of us enjoyed during childhood. It can now be bought at amazon.com as well.